WFIRST will be a NASA observatory designed to settle essential questions in the areas of dark energy, exoplanets, and infrared astrophysics. The telescope has a primary mirror 2.4 meters in diameter (7.9 feet), the same size as the Hubble Space Telescope's primary mirror. 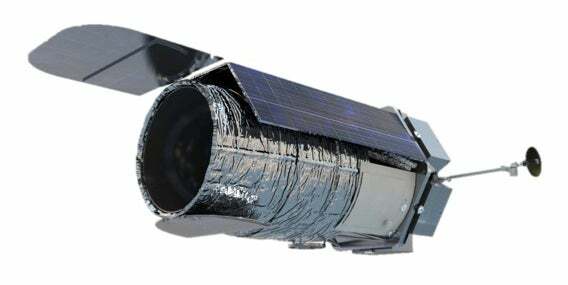 WFIRST will have two instruments, the Wide Field Instrument, and the Coronagraph Instrument. WFIRST is designed for a 6-year mission, and will launch on an Evolved Expendable Launch Vehicle (EELV) out of Cape Canaveral in 2024.